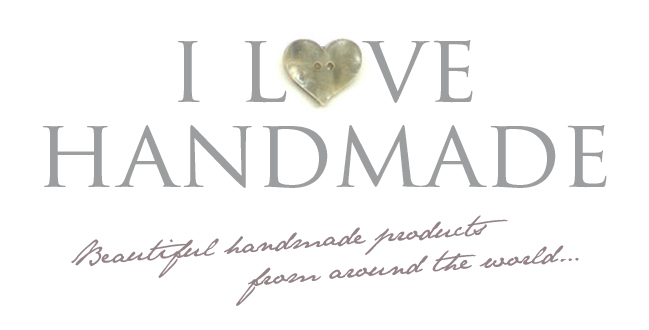 Thank you so much for visiting I Love Handmade. We are currently looking for sponsors to promote their beautiful handmade products, galleries, craft fairs, supply shops and blogs. All sponsors will get a very cost effective monthly ad space of 125 x 125 pixels. All ads will be rotated during their spell on the site. For advertising rates or if you have any additional questions, please email us at: advertise [at] ilovehandmade.co.uk (just replace the [at] with an @) or just leave a comment on this post, with your email address and a link to your shop or site, don't worry it won't be published.